Join us for dinner every Wednesday in the North Lobby from 5:30 to 6:30 pm. This week only, play Turkey Bingo! Pay $10 for a chance at winning a Thanksgiving turkey by playing Bingo. Walk-ins welcome. 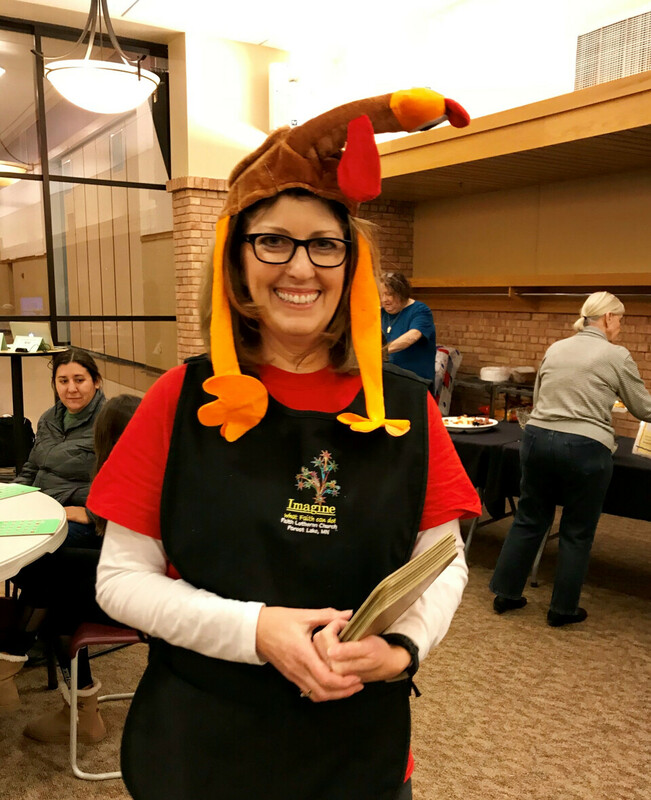 All turkey bingo proceeds benefit the Hugo Family Shelter!